Our vision is to set a high standard for aged care, where our elders feel right at home. 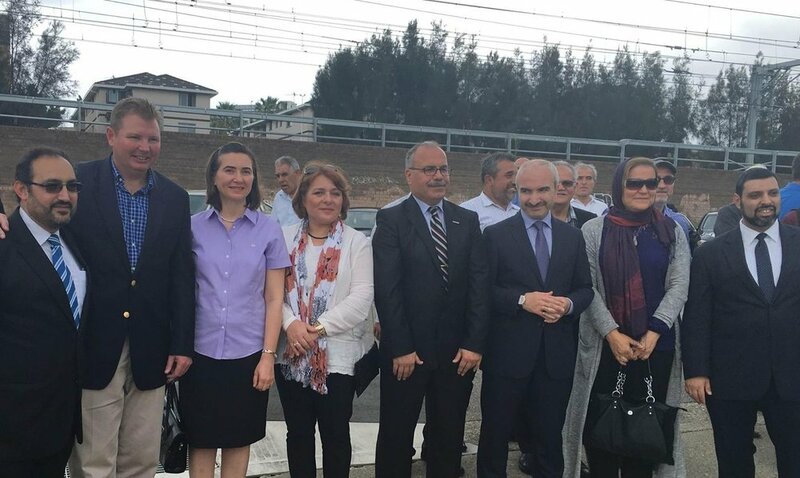 We chose to build Gallipoli Home at this location due to proximity to the mosque, public transport, and the communities that we seek to service. The initial sketches were exciting to see, a first look at what our vision might look like one day. At our official soil-turning ceremony, Hon Craig Laundy MP and other leaders of our communities came together to inaugurate the occasion. Since then, we have been working hard behind the scenes to bring together all the elements required to move forward with the building process. 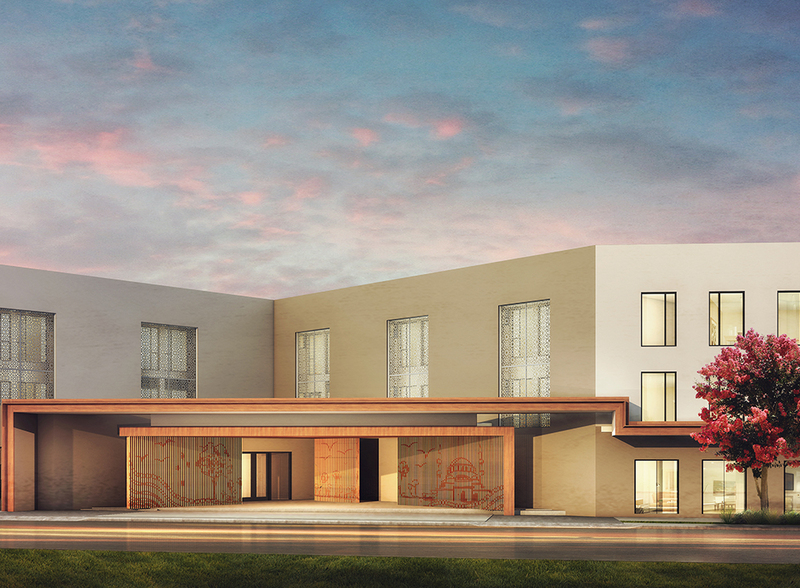 We are looking forward to completion in 2018, with a state of the art, purpose-built, aged care home that fuses modern architecture with the beauty of Turkish, Indigenous Australian, and Islamic art. Together we can build this essential service, and leave a legacy that will continue to benefit our community.